Late on Monday, Nebulas (NAS) officially announced the timing of the start of the NAS mainnet swap as 2:00am (PDT) on May 2. This 1:1 coin swap is needed so as to convert NAS ERC20 tokens (currently located on the Ethereum blockchain) into NAS mainnet coins (to be located on the Nebulas blockchain). 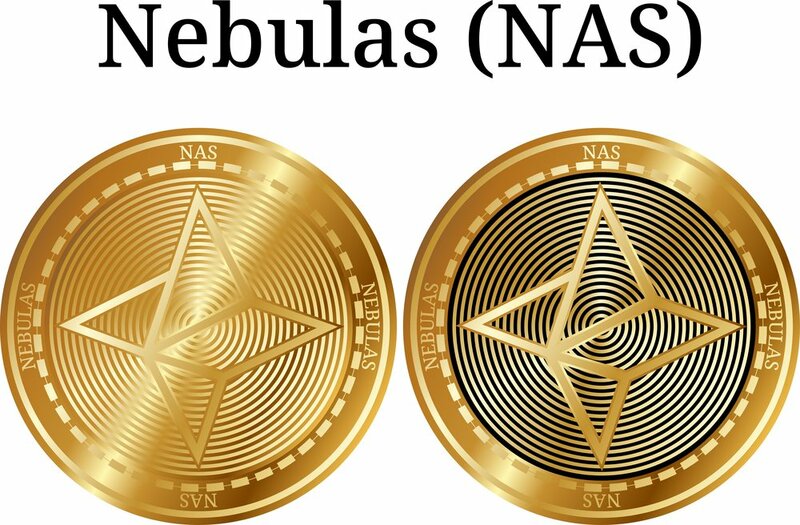 Per the Nebulas Foundation, holders of NAS can swap their Ethereum-based NAS either through cryptocurrency exchanges, or through the Nebulas Wallet. The latter, however, is not yet open. Prompting the need for the Nebulas Foundation to conduct a coin swap was the March 29 launch of the Nebulas Mainnet 1.0 (Eagle Nebula). Having now launched – along with an open-sourced Nebulas Explorer – there is the requirement for all the NAS tokens to depart the Ethereum blockchain for the Nebulas Mainnet. Why Does Mainnet Need NAS? The Nebulas blockchain will offer users the ability to develop decentralized applications (dApps) and initiate fee-inclusive transactions; enabling all this will be NAS. Being its own blockchain – which can also support application layer protocols like Atlas Protocol (ATP) – Nebulas has to administer Tuesday’s coin swap in order to transfer across the ERC20 NAS tokens that we see on exchanges today. In fact, several other crypto-startups will have to depart the Ethereum blockchain in the near future as their respective mainnets draw closer to launch, such as ICON (mainnet ICX coins), TRON (TRON20 tokens), and EOS (mainnet EOS tokens).